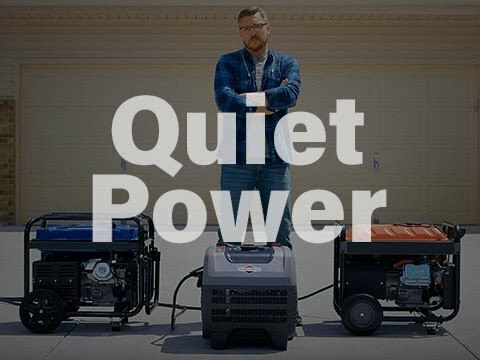 Inverter technology produces power that's 60% quieter1 than standard generators while delivering consistent power for essential appliances and sensitive electronics. 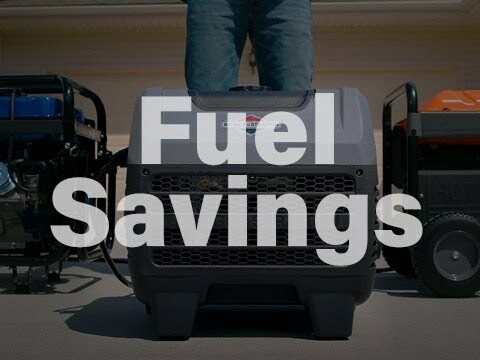 A highly-efficient integrated engine/alternator provides up to 14 hours of run time3. 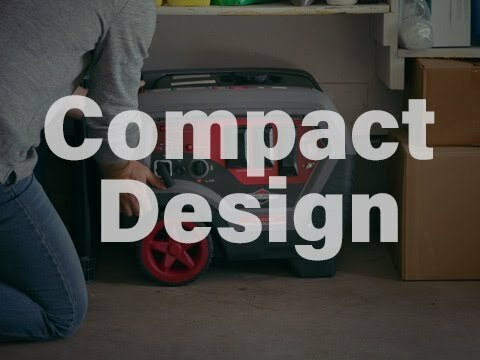 With a design that's 45% more compact and 30% lighter4 than standard generators, moving and storing your generator is no hassle. Power a wide variety of electronics and devices at the same time with 120A-20A outlets (4), USB outlets (2) and a 120V-240V locking outlet. †Sound levels may vary based on proximity and location; measured at ¼ load at 7 meters from control panel side.